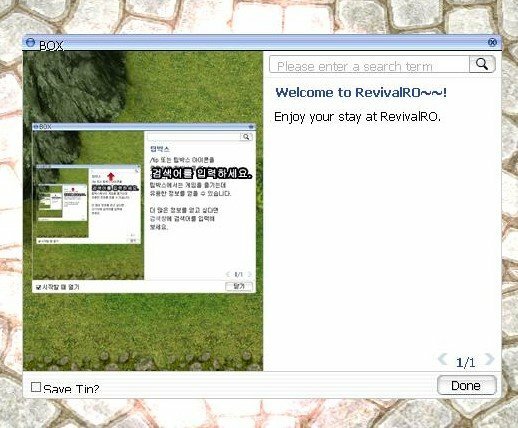 As you all know during March we've been doing lots of internal code updates, the updates did not bring anything special to the players but it did for us, a whole lot of new features and code we can use to develop new features for RevivalRO. April maintenance would be full of new updates, each week we will introduce something new, either if it's a new feature, new content, or updating some of our old stuff, and for a start we're introducing a new client! We've implemented as much features as we could during this very little time, more will be added during the coming maintenance along side with new content! If your game is installed in C:/ partition it will show this error, you will have to move it to another partition, if you don't you can try to move to C:/ directly and not inside any other folder, if it still doesn't work simply delete all .dll files and let the patcher download it. With this update password requirement was increase to at least 6 characters, please login to website and update it if your password is shorter. 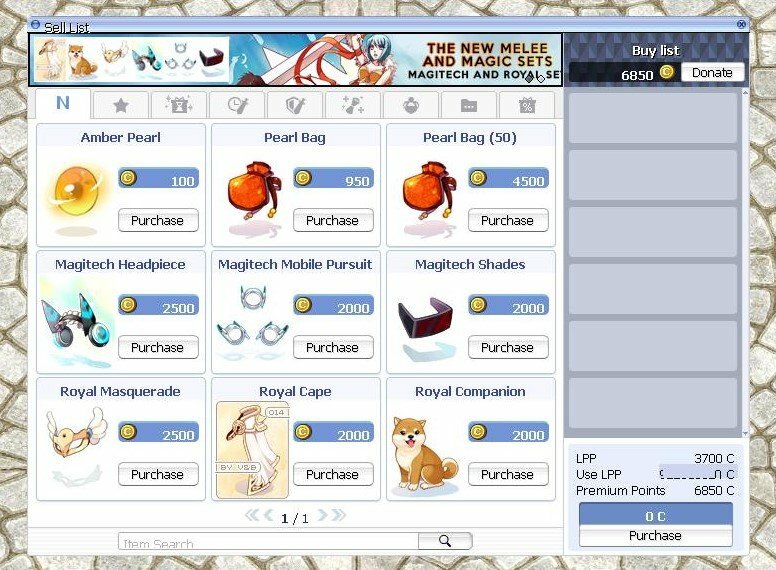 Pet evolution is back and all pet issues shall be fixed by this point! With this client update homunculs AI is not longer available, instead homunculus will receive 10% XP of their owners when they kill monsters. 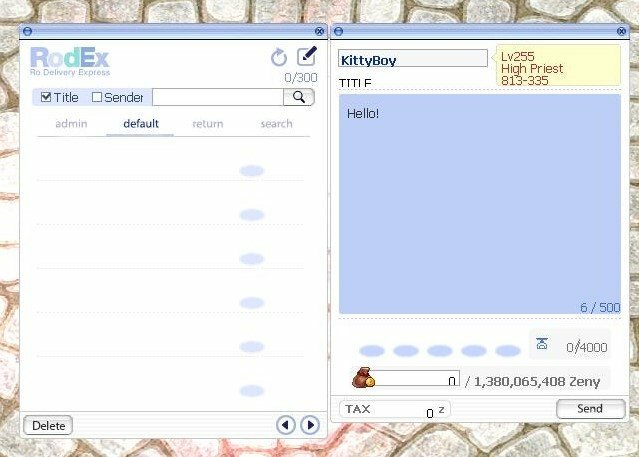 The lowest resolution (640x480) is now disabled as most UI elements are now bigger than it is. After this update we expect many bugs to happen for client, therefore for any client bugs please reply to this topic using the following report template to help us fix the problem as soon as possible! 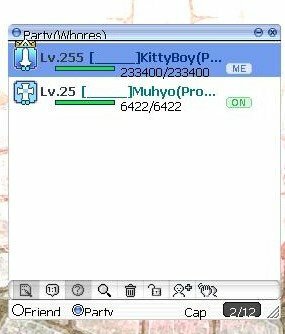 Now characters all shows in same page, no more getting lost in endless pages! 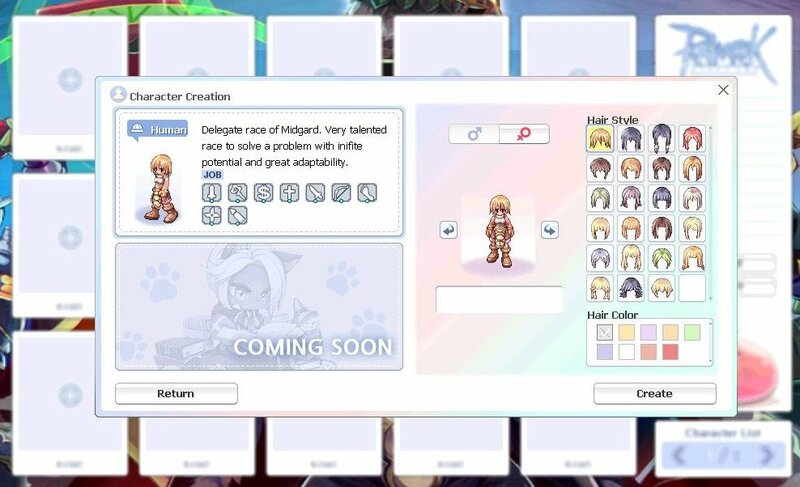 The new character creation UI introduce easier customization of any of your new characters! 3- Aura is for everyone! 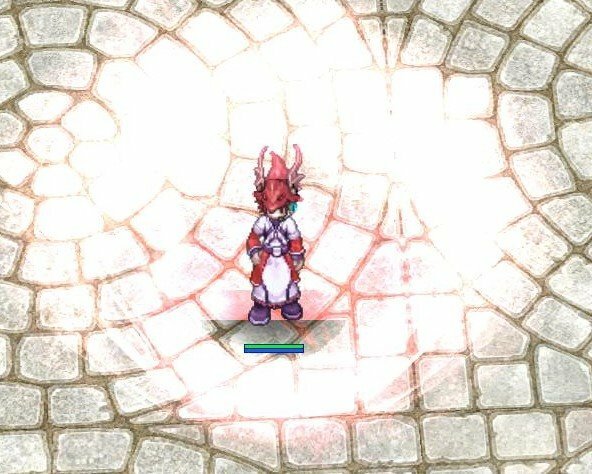 The first thing you will notice when you login that all of your level 255 character will now have a default Aura, a nice, cute pink aura. 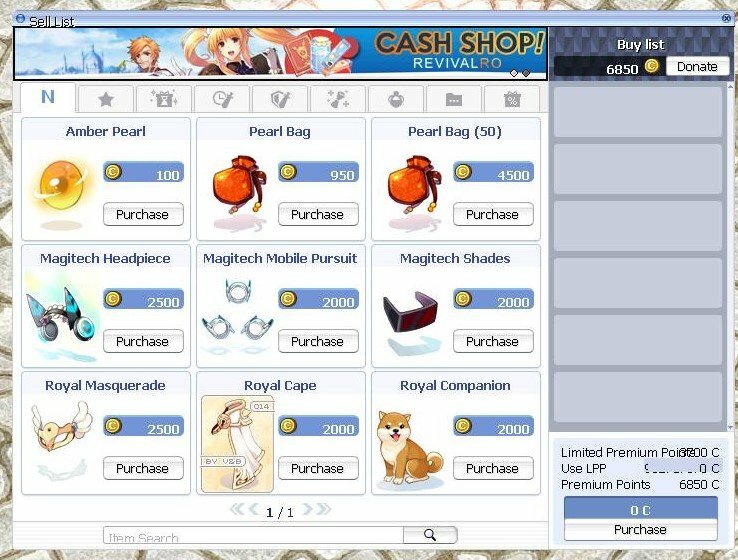 The new cash shop interface offers a smoother experience, while showing all information you need in a better organized scheme, also with the new cash shop update we introduce banners, cash shop will now have banners showing latest releases! 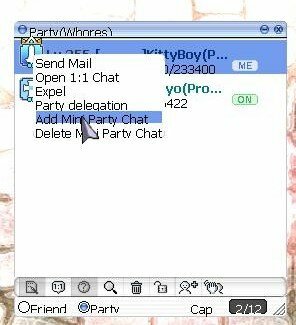 The new party interface introduces a way smoother interface, not only that, you can now highlight specific party members to show their names right under your status window making it a useful feature for buffers! The new navigation interface is basically finally usable, the interface also introduce few new features like teleporting and so on, more information on this will be released when implemented! 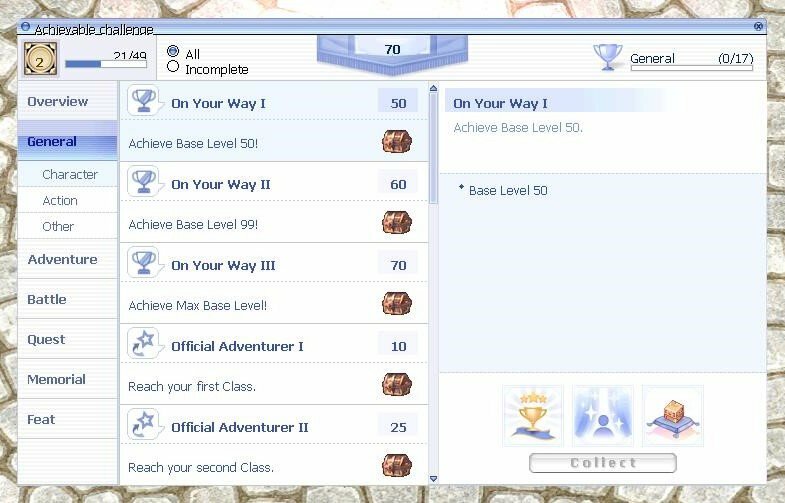 The new achievements interface is cleaner, and smoother. The new Rodex interface offers a cleaner view of everything, it just looks right! Previously we had the setup executable to setup in-game options, awful right? 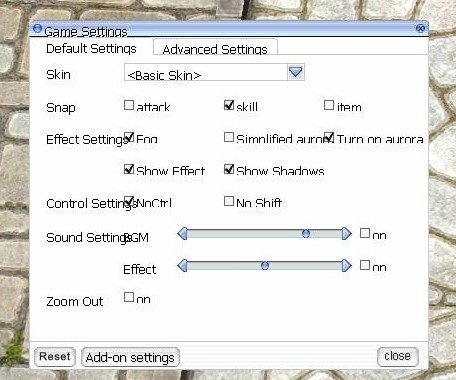 the new settings interface now offers all of those options in-game! offering a clean and a clear settings interface for shortcuts! The new tips box will be truely useful soon, when we release the new novice ground! spoiler! Whenever you have an instance you will now have the option to destroy it! 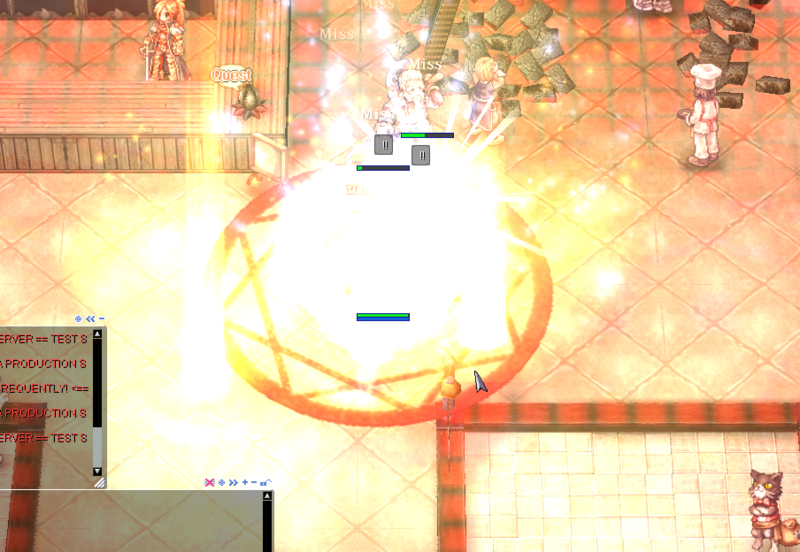 Now if a monster casts an AoE skill the affected cells will be highlighted in a red color! Forgetting to feed your homnuculs? never gonna happen again! 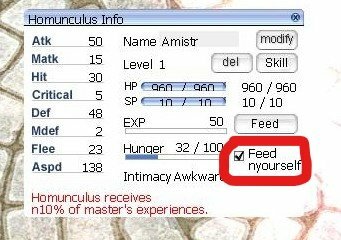 the auto feed option for homunculs is now available! One of the biggest issues in-game is autoloot failing to loot some item for many reasons, most importantly cards, now when cards drops it will show a glowing orange effect on the group to notice it! Now you can preview any headgears linked, in your inventory or in other people equipment window! We hope that you liked this update, and be assured that there will be even more update to come to the client in the near future! Q- I get the .dll error and can't patch the game! A- As stated before, if your game is installed in C:/Program Files(x86), move the game files to C:/ or another partition. If this doesn't solve it, try deleting all the .dll files in your RevivalRO main folder and try patching again. 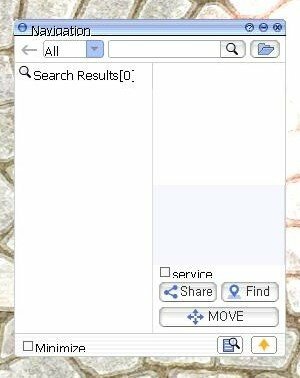 Q- I can't use 800x600 resolution anymore! A- You can't use the client with such a small screen anymore, so there's no option for it. Q- I can't open the game on android! A- It's been discontinued. Check this thread for more info. 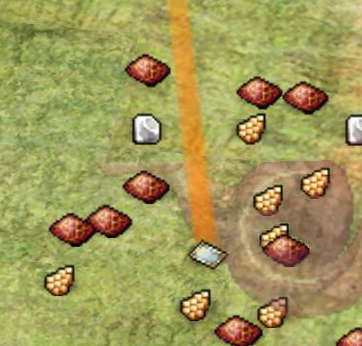 Q- I can't move my cursor out of the game anymore! 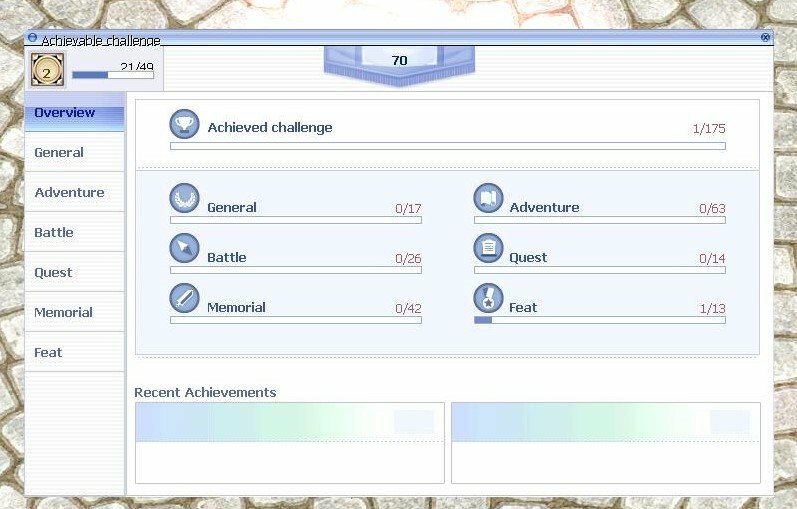 A- In game, open the options window (esc key) and choose game settings. Click on the "Advanced Settings" tab, and uncheck "fix mouse". Or open the setup in your RevivalRO folder and uncheck "Restrict mouse to window". 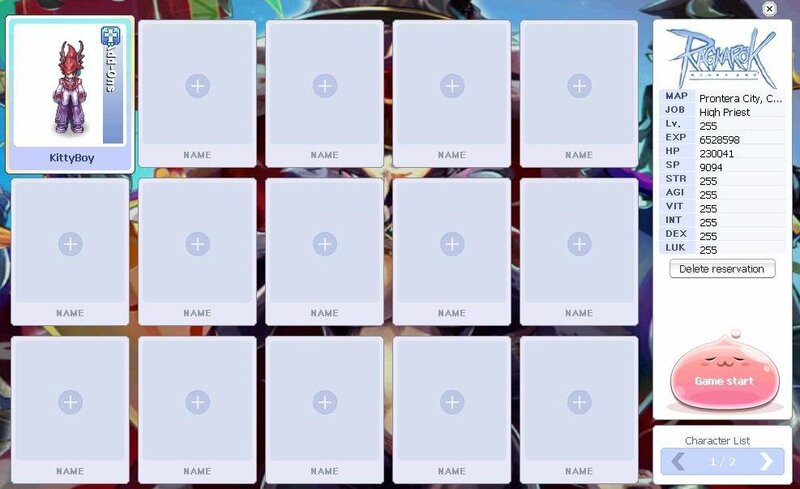 Q- How can I turn off the aura? 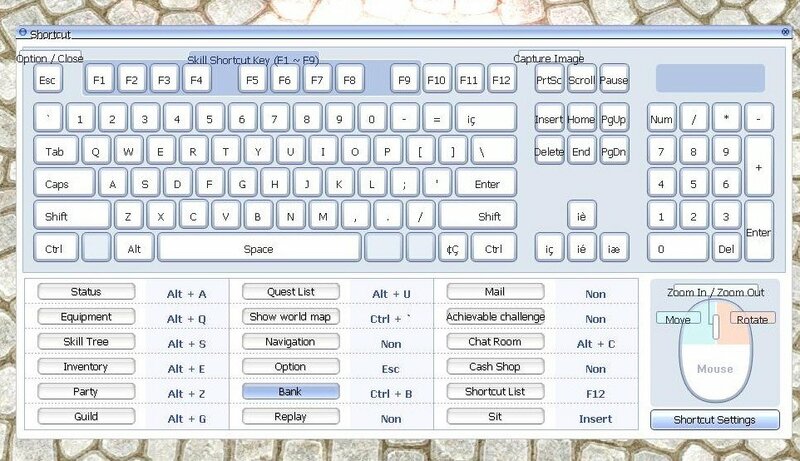 A- In game, open the options window (esc key) and choose game settings. Uncheck "Turn on aurora". You can also have a simplified version of the aura if you check "Simplified aurora". A- As said before, achievements are disabled until next week. Your progress is not lost. 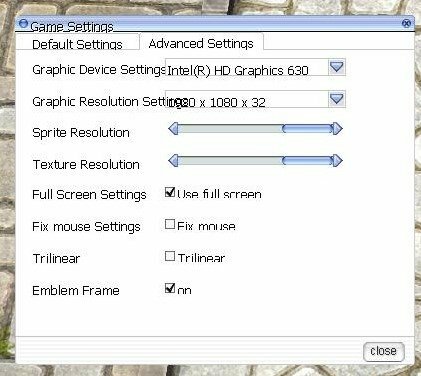 I understand that the lowest resolution 640 x 480 has been disabled for whatever the UI elements bla bla bla is...but why 800 x 600 ? Is there a specific reason?